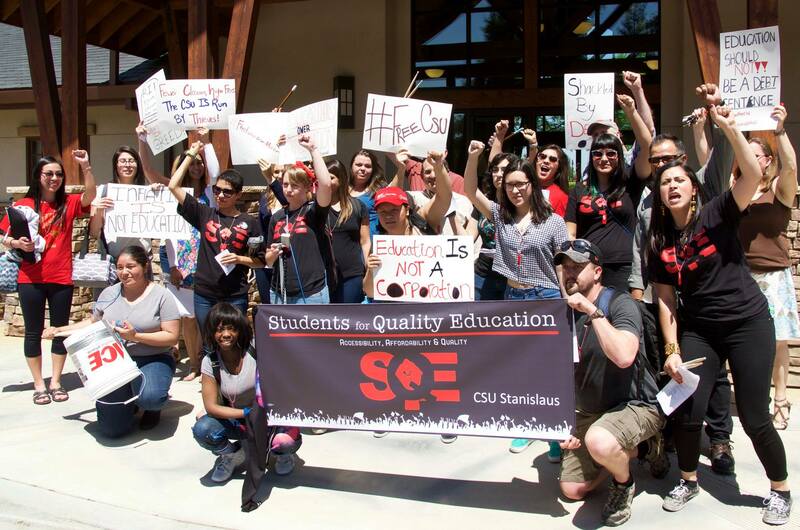  CSU Students For Quality Education – Page 3 – Fighting for a just and quality education! 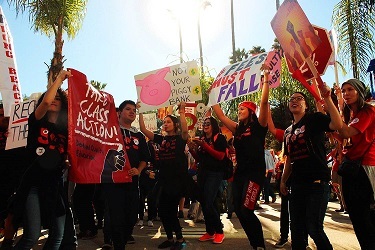 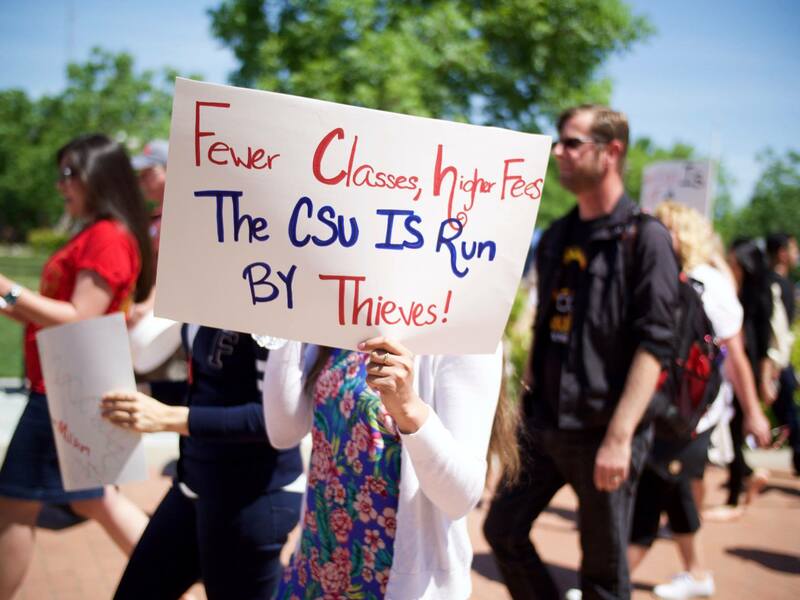 “Reclaim the CSU” Day of Action is Right Around the Corner! 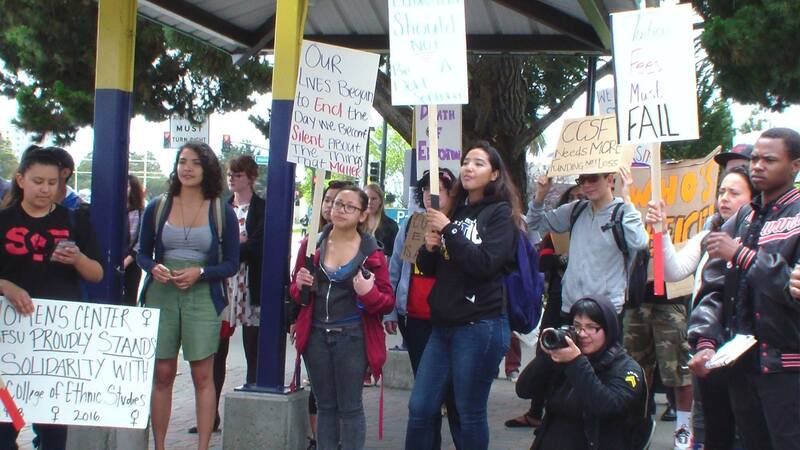 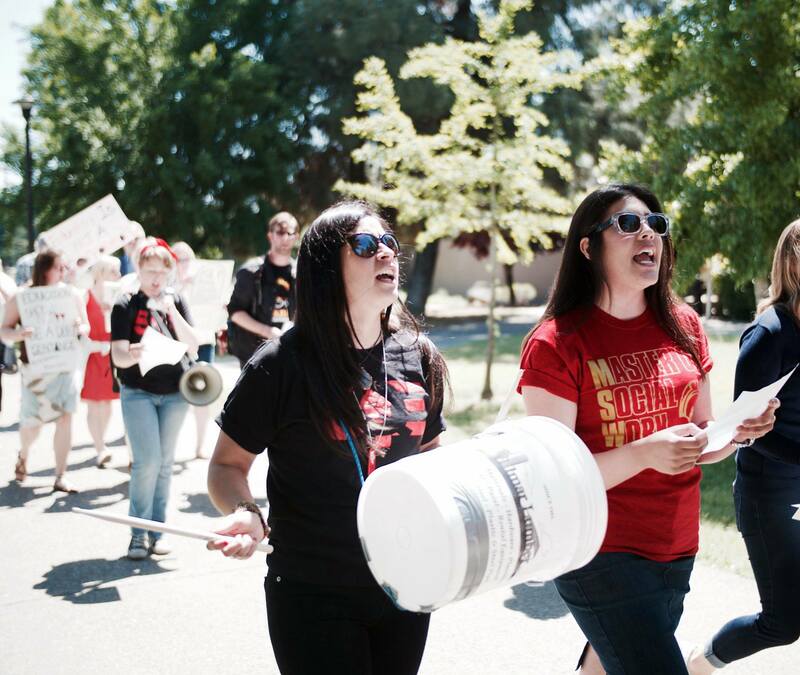 Faculty Reach Tentative Agreement with CSU, Strike Called Off!